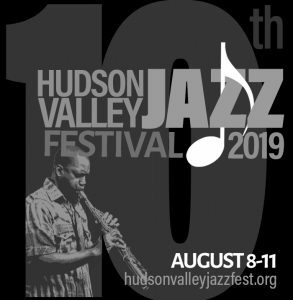 The 2019 Hudson Valley Jazz Festival will be Aug. 8 – 11. We began in 2010 as The Warwick Valley Jazz Festival. See us here in Orange Magazine ( pgs 22-29). 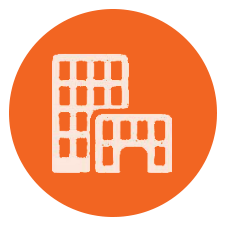 We’d love to have new artists, venues and organizations in the greater Hudson Valley participate. In The Hudson Valley? You’re a jazz artist or you presents jazz shows? Let’s work together. Care to be a sponsor? We’ve got lots of ideas on that. Contact us. 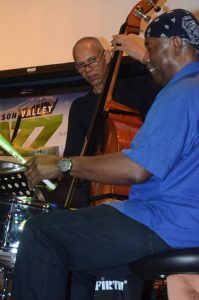 The 2019 Hudson Valley Jazz Festival Schedule is just beginning to develop. 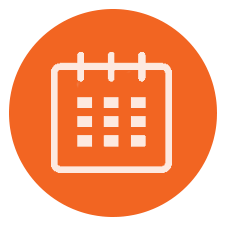 Check back here for information on shows as they are created. 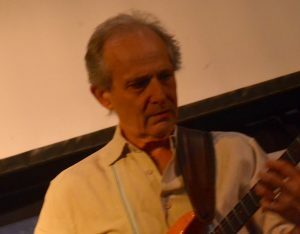 6 PM The Warwick Valley Winery Presents the Jeff Ciampa Group , Bob Meyer, Pete Levin & David Mann $15. 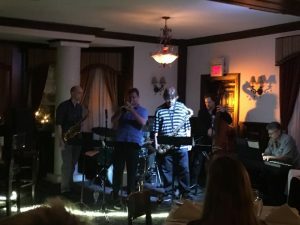 5 PM– The Pine Island Chamber of Commerce presents The Roland Vazquez Quintet. , Kay Road, Pine Island Park. 4 PM– The Altered 9 , with Michael Antonelli, Robert Kopec, Jon Leonard, Jeff Siegel..at The Brewery at Orange County Hops, Walden. 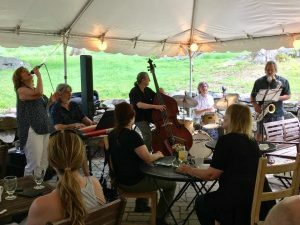 The Hudson Valley Jazz Festival is designed to feature jazz musicians from the greater Hudson Valley. The past 9 years, artists outside the valley also participated. Some with high name visibility such as The Vanguard Jazz Orchestra, Dave Liebman, Wallace Roney, Arturo O’farrell, Lenny White, Buster Williams, saxophonist Bill Evans, Adam Nussbaum and Mark Egan to name a few. 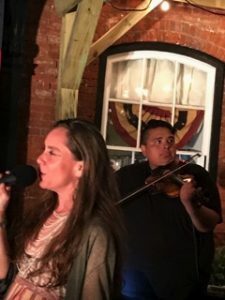 But the focus is the great local talent here in The Hudson Valley. Generally, the venues select who performs. Or they work with us to help t hem select a show. Each year the festival strives to produce it’s own show and programming. That formula is directly related to fundraising and monies available. Much of what we take it is spent promoting the series. 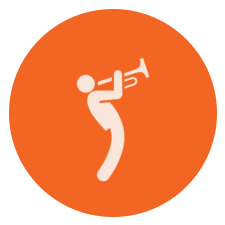 Our goal is to promote local jazz musicians and shape programming to be inclusive and diverse. It would be great to have additional sponsoring venues, musicians and styles for each new season. Often, participating venues will select who they prefer. 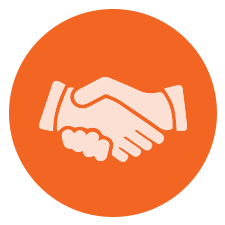 Or musicians taking a proactive role will create a performance via a relationship they have with a venue or by finding sponsors to support a performance. We work with artists who take that initiative and help find a space to perform. In the plans, though not yet realized include an education program and to incorporate other art modalities. If you’re a musician, feel free to add your info to our artist data-base. Interested in sponsorship or volunteering? Write us. Continuing in 2019, we’ll be donating a portion of what we raise to The Jazz Foundation of America. Thank you for yours.